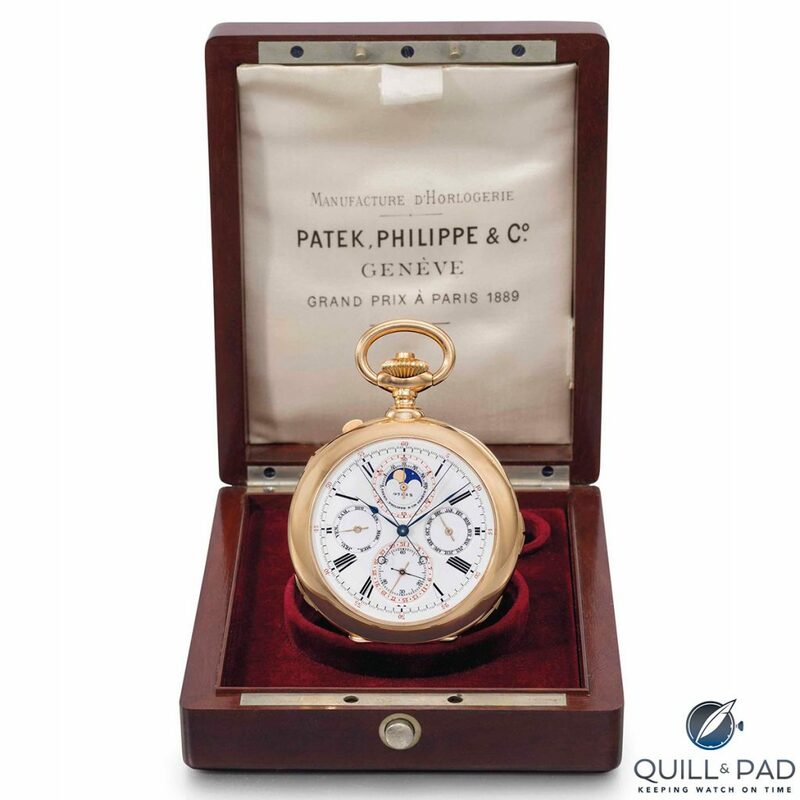 Here a up and coming auction possibly the largest Vintage Patek Philippe collection of watches for auction, Christie’s auctioneers hosting the event on 11th July for 11 days. If your around in New York looking for a vintage Patek that is the place to be. 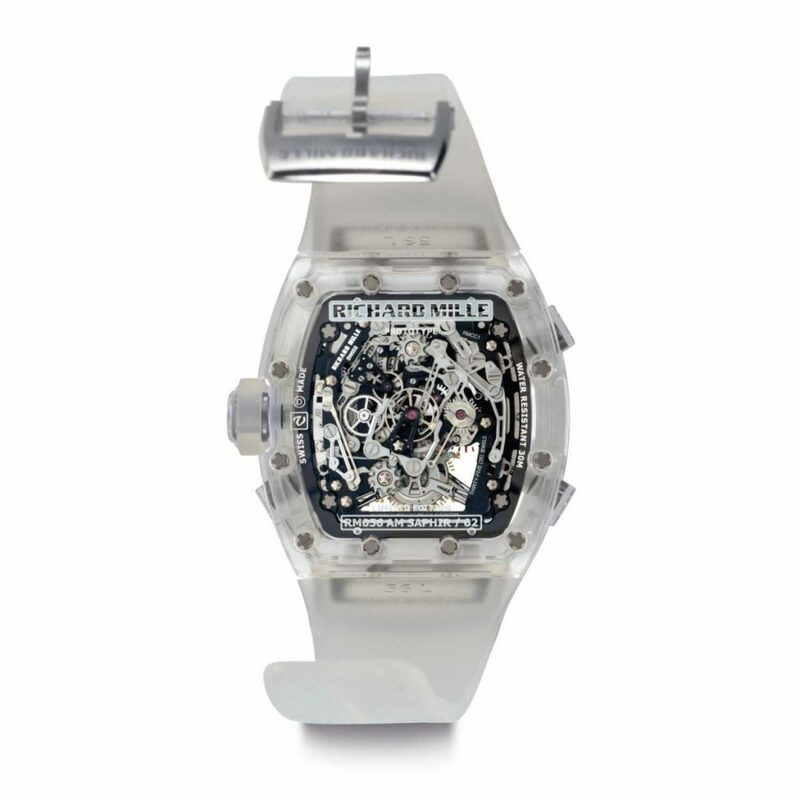 The auction is named Arts of watches grand exhibition, the theme is both past and present and Patek history of horology. I think it is an exhibition that in turn becomes a auction for you to spend plenty of money. They will also be a series of tours, watch making classes, lectures will support the sale and exhibition. So sounds like the place to be New York!! 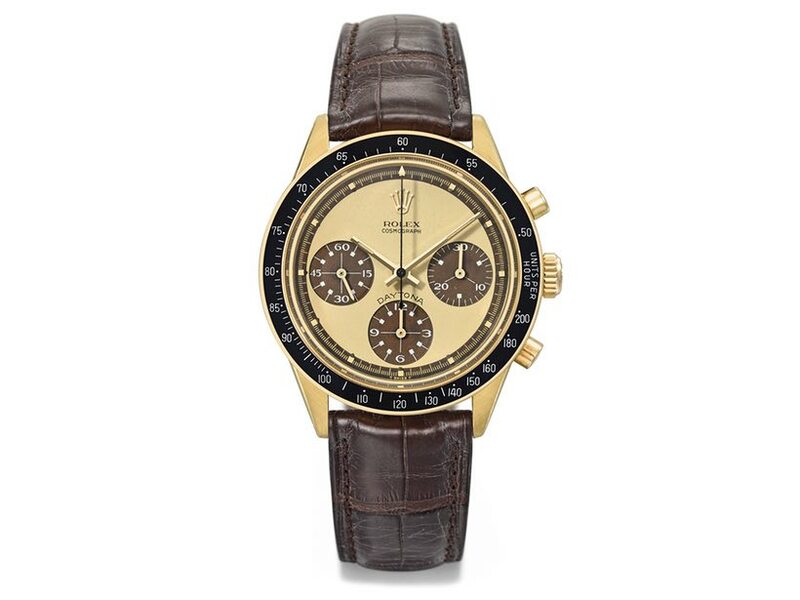 Here is a interesting watch the Rolex Daytona 6263 after the recent post of mine regarding Paul Newman Daytona 6239 found and is going up for auction later on this year by Christie’s auction house. 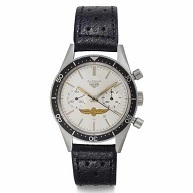 This particular watch the 6239 was given to his daughter’s boy friend in the 1980’s which was a iconic watch in itself worn and loved by the main man. I recently read a article that shed light on the Daytona Paul wore after the 6239 this the Rolex Daytona 6263 with engraving on the caseback drive slowly Joanne. This one was also given to Paul by his wife. Paul had a long history with racing driving one of his true passions there is a picture below with Paul on the podium after a race. As you can see in the picture the Daytona was being used in the races as probably one of the reasons Paul loved the Daytona so much. The tachymeter measures miles per hour over a distance of a mile most chronographs have this feature but the Daytona was the watch to have on the track. 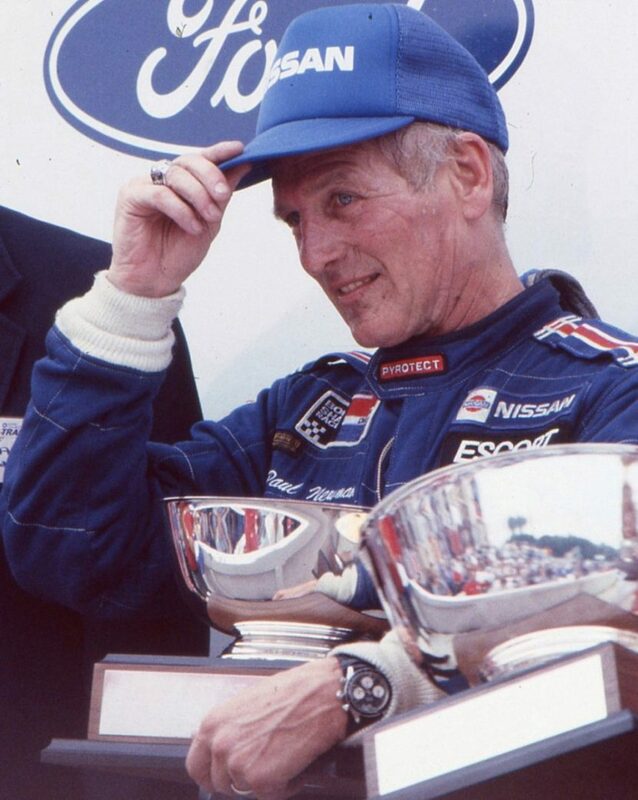 Paul Newman played a big part in vintage watches probably was one of the biggest factors the Daytona become so successful also with the watches being so beautiful helped. The Vintage Daytona will always be the watch to buy now and in 50 years but prices seem to be soaring every day all the big collectors want a vintage Daytona. 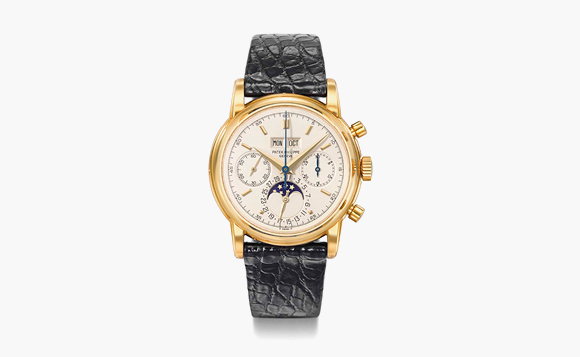 Christie’s Auctioneers have plenty vintage watch auctions some of the rarest of the rare. 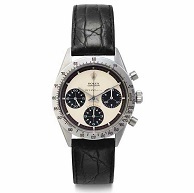 Christie’s Auction Another Paul Newman Daytona!! Christie’s Auction recently on the 15th June another Paul Newman Daytona 6241 went for Half a Million dollars when the hammer fell. 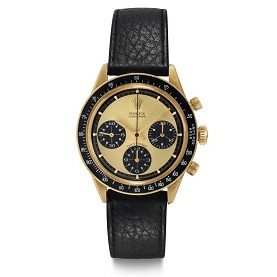 The Newman phenomenon is still strong for collectors, going crazy for the these Daytona’s, sale price was $560,803 but their estimate was very conservative at $199,073 to $398,145 but smashed that figure. 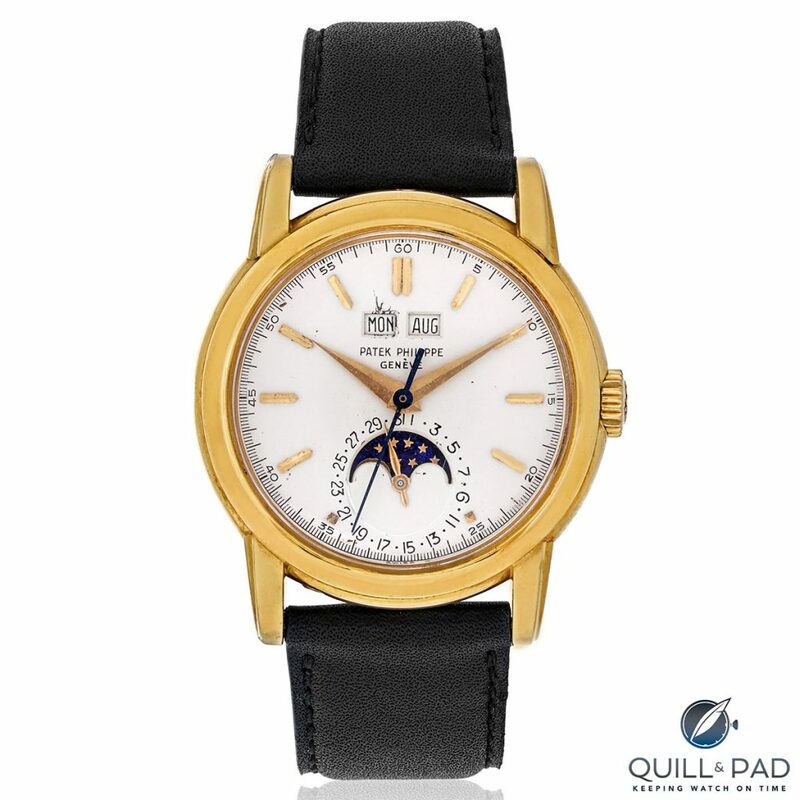 The watch is 14k Yellow Gold and known as the John Player Special model rare watch dates to 1967. The dial signed Rolex Cosmograph stunning black matte dial with applied black square numerals, tritium luminous accents, tritium luminous hands, fifth of a second divisions on sunken champagne track, three sunken champagne engine-turned subsidiary dials. The black bezel graduates to 200 units per hour tachymetre scale, then comes on a leather strap with Rolex signed buckle. 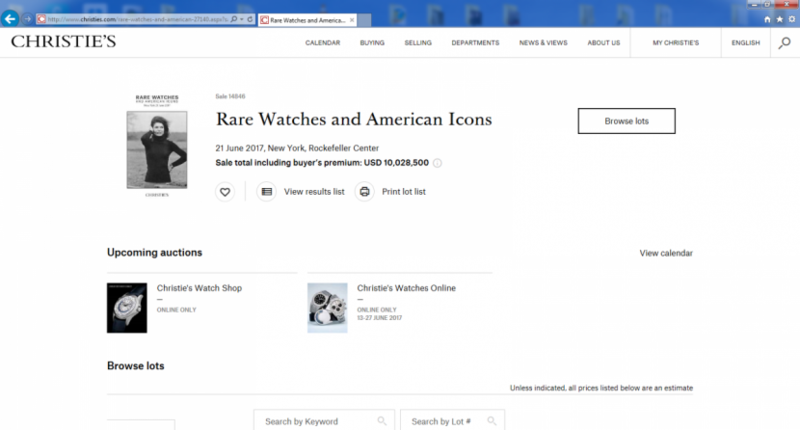 The Rolex was watch only no box or guarantee papers wow Christie’s pull the big hitters!! 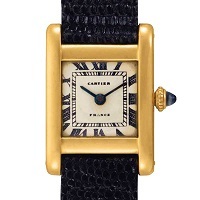 Their was plenty of other watches at the auction that was also a big hit. 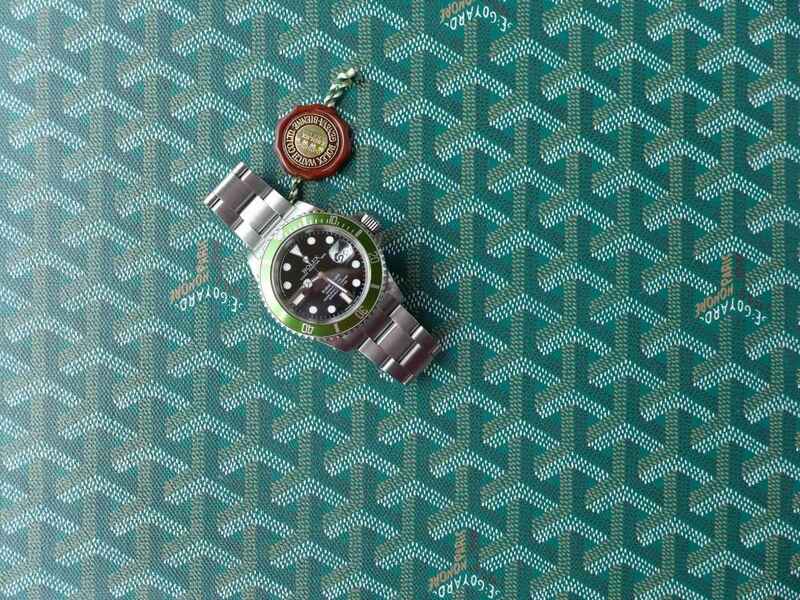 But Vintage Rolex’s seem to hit the lime light these days and going from strength to strength. 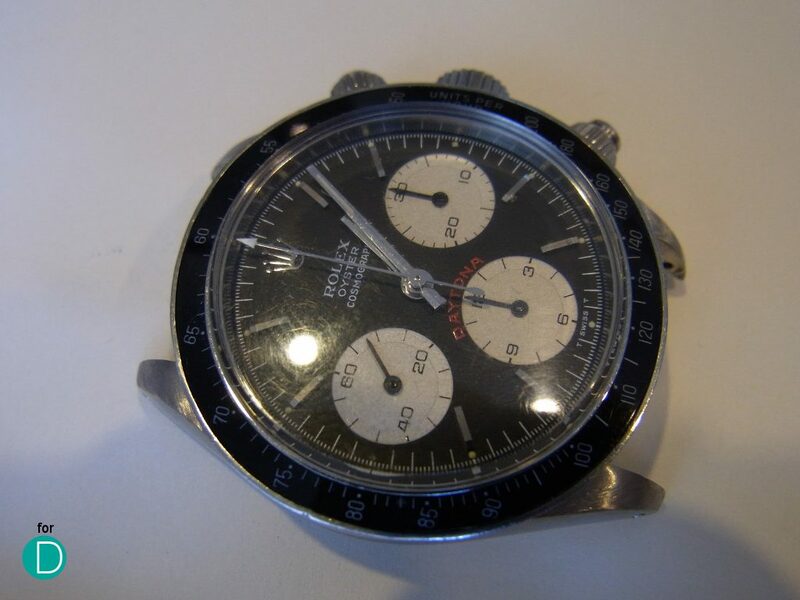 The ultimate Paul Newman Daytona 6239 is coming up for sale later on this year Mr Newman’s own personal watch is tipped to smash all record sales for Paul Newman Daytona’s ever look forward to see that! 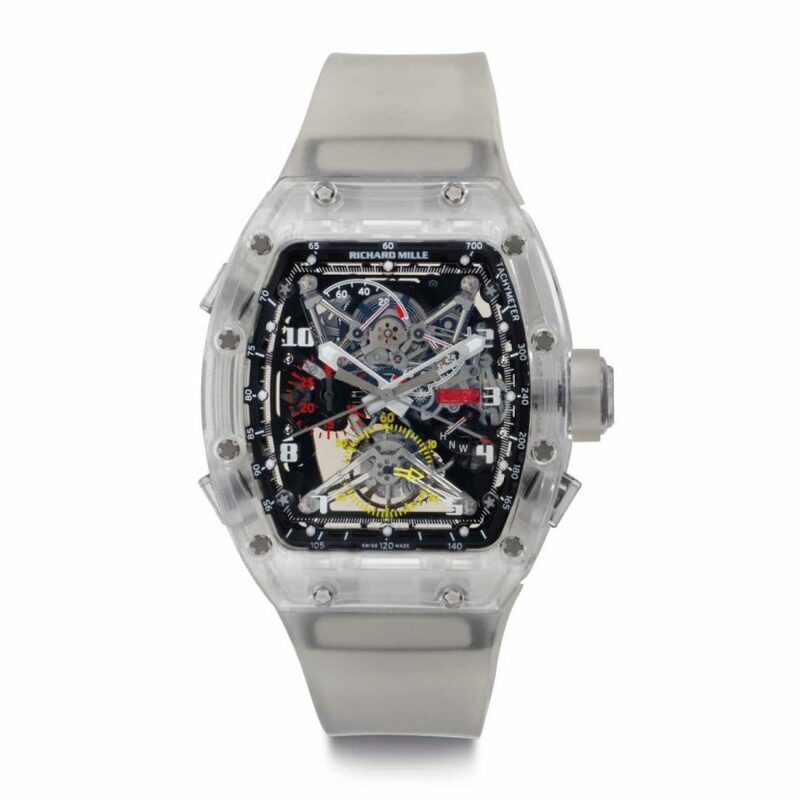 Richard Mille Prototype of the RM 056 soon to be up for auction Christie’s Auction house on the 21st June 2017. This is a rare watch indeed proper rad in very way features casing made of crystal with sapphire glass and a stunning Tourbillon movement which always bring high price tags. 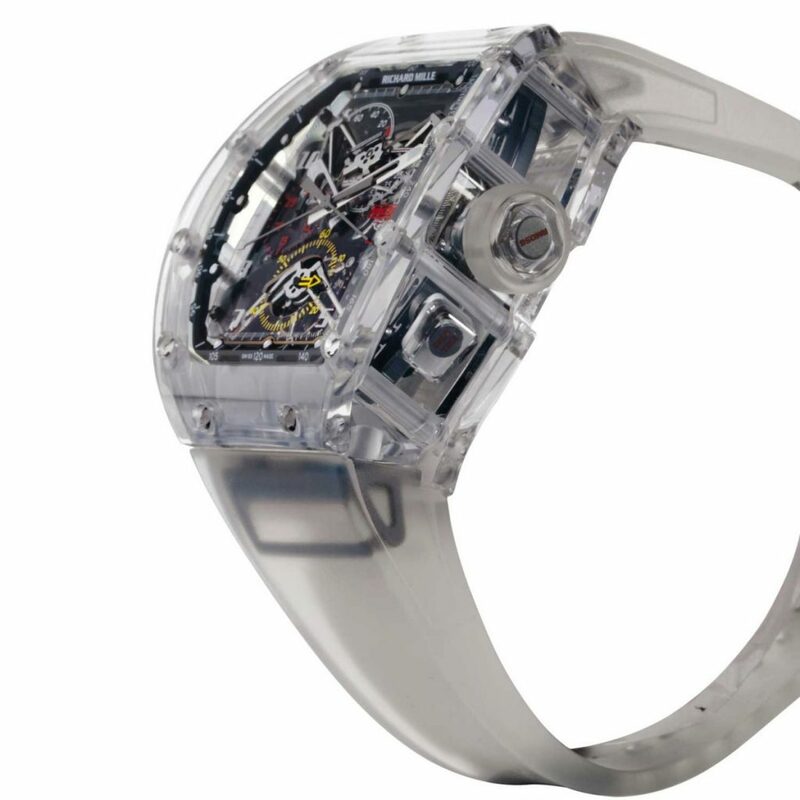 In 2012 the first RM 056 was introduced which boasted an all sapphire crystal case in the standard Richard Mille casing. It was a masterpiece in itself with no less than 800 hours machine manufacturing work. The all sapphire case let you see the stunning slit second chronograph movement which was similar to RM 008. 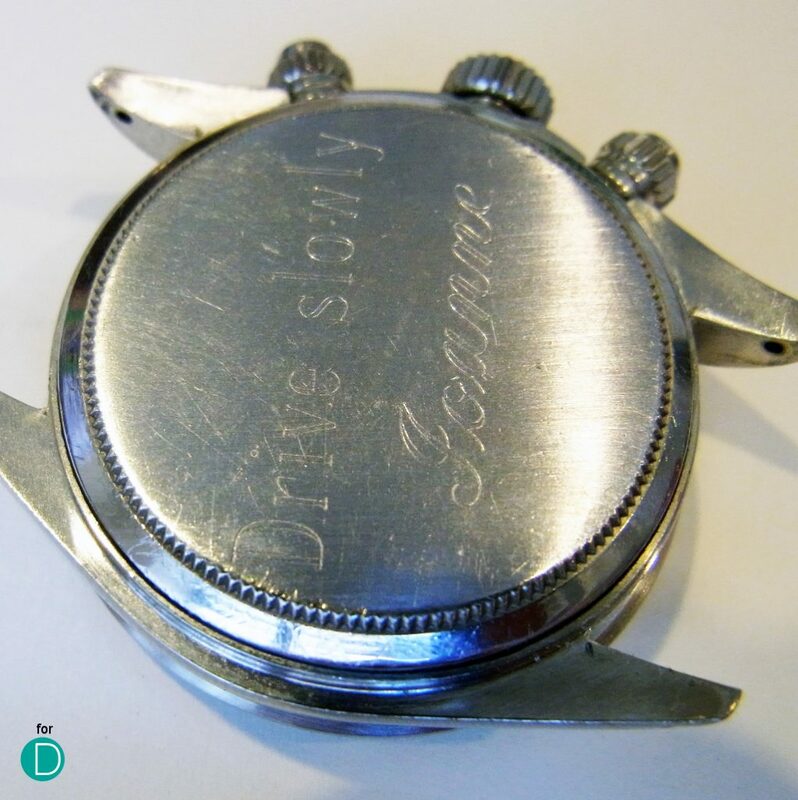 I suppose this is better than the see through casebacks most watch manufactures have that when the watch is on your wrist is pointless to see the movement. 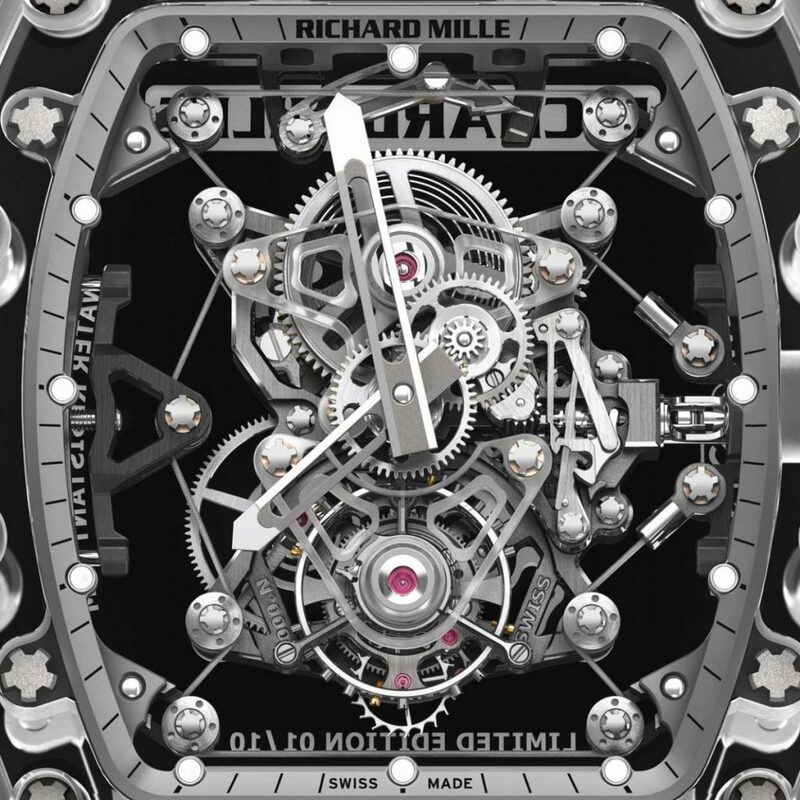 The casing, middle, bezel and back of the RM 056, had to be milled from solid blocks of sapphire using a diamond-tipped cutter, and the whole watch was held together by Richard Mille’s signature spline screws which are very distinct on Richard Mille timepieces. The watches basically been made up of all sapphire must be put together with great precision as one little mistake and crack!! 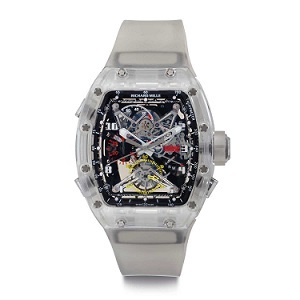 The Richard Mille watches are not for the faint very expensive but very well made. and loved by some on the rich and famous I doubt I will ever own one too ostentatious for me and too much money!